There's nothing more important to us than your family's well-being. 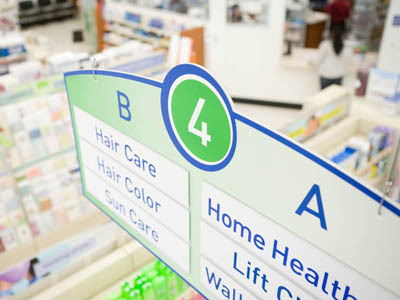 Our pharmacists know there's nothing more important than your family's well-being. We take the time to get to know you, explain your medication, and answer questions you may have. 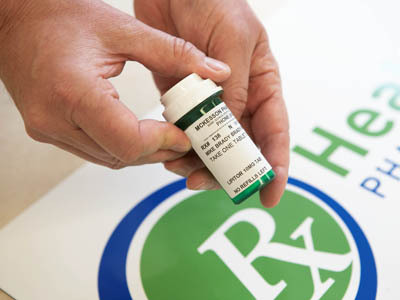 We honor prescription plans, including Medicare. 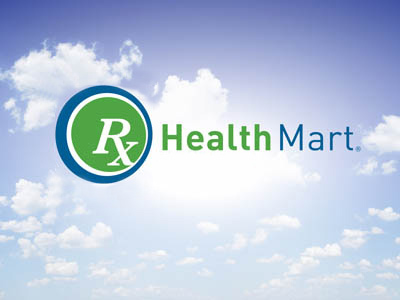 Our Health Mart pharmacy is a trusted healthcare resource.